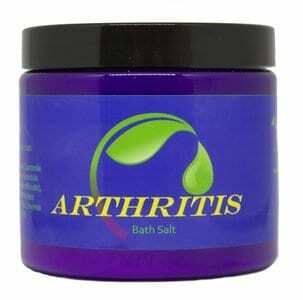 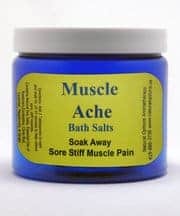 This wonderful blend of Roman Chamomile, Rosemary, Ginger, Clove Bud, Wintergreen and Lavender essential oils will help to relieve inflammation and reduce the pain of arthritis. 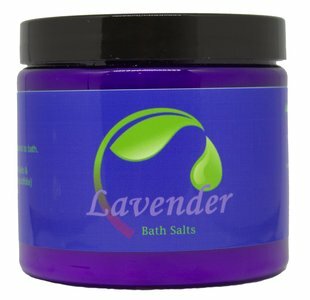 Lavender Bath Salts will "take you away". 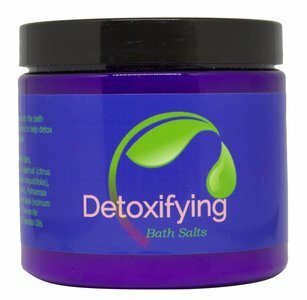 Use it at night for a restful sleep or for mild stress relief. 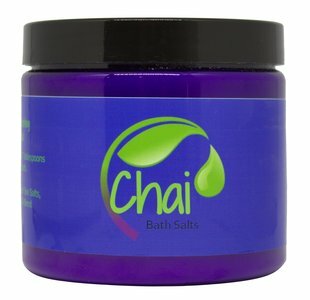 A relaxing, pleasing aromatic blend of Lavender and Patchouli to help soak the cares away. 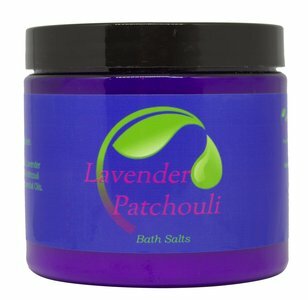 Revive sore and tired muscles with Peppermint, Lavender, Eucalyptus, Rosemary, and Clove Bud Essential Oils.